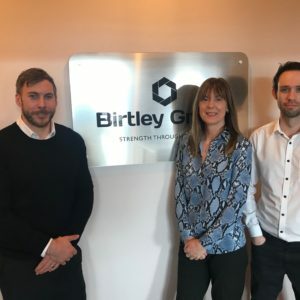 Birtley Group was recently approached by the Birtley Community Association requesting help with raising funds to install a new stair lift in the community centre. The community centre’s current stair lift is broken and beyond repair. To maintain accessibility for members who have impaired mobility, the centre needs to raise the funds to replace it. Birtley Community Centre is not council-owned, it belongs to the residents of Birtley. 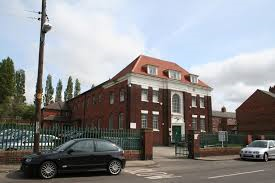 The building was entrusted to a board of trustees by British Coal in the 1960s, and is managed by a volunteer committee who help with finances and the upkeep of the building. The centre relies on the generosity of local business and residents to support the on-going services it provides and Birtley Group were delighted to provide a cheque for £250 towards the fundraising for this important cause.